Getting swamped by paperwork and emails? Want extra money to invest back in the business? 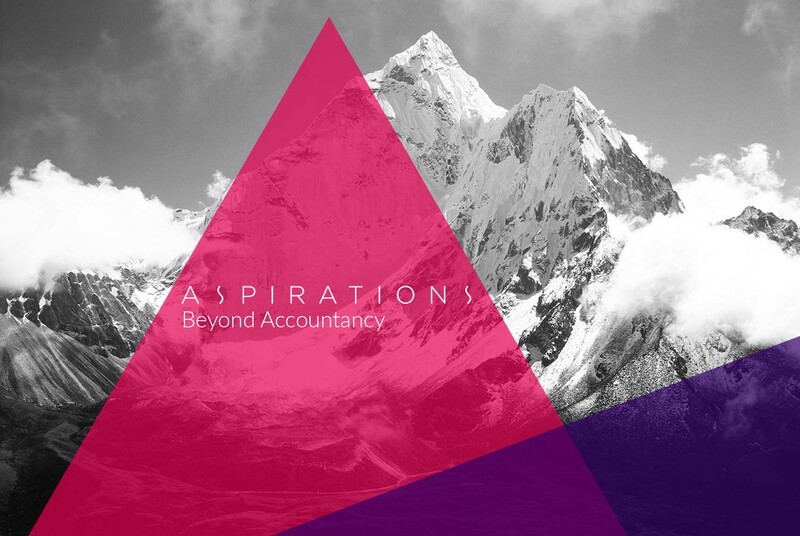 Welcome to Aspirations Accountancy where we go beyond just the numbers and your accounts. A team of qualified accountants based in Rochester, Kent where you will find the standard services that you would expect from your accountant. Our clients work with us to grow their business through our growth development tools and free seminars that we run. Our Auto Enrolment service helps you manage your system and process for your employees making it easy and hassle free for you. With Beyond Accountancy you will have access to real time information to make important strategic decisions for your business. You can find further information on our services and seminars in the menu above. To have a free no obligation meeting complete your details on our Contact Us form and you will hear from us. 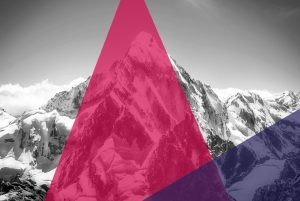 Are You An Aspirational Company? Are You Looking To Expand Overseas? Are You Looking to set up in the UK? Are You Exiting Your Business? It is always a bizarre question when you are just starting out but if you are now thinking about exiting the business we bet it is the most important question you wish you had all the answers to. For business owners who are now looking to exit the business there is a myriad of options available and you will be looking for the most tax efficient and profitable way to sell your business. Let us help you through the process and work with you to ensure a smooth transition and that you are able to lead an aspirational life. Want to know what this score means? Click here.